Video Connector Extensions - a Business Video Communication System enabling Live one-on-one video communication or Live Multi Line extensions, departments, etc. 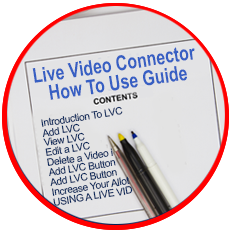 Personal Video Extension - a personal extension that provides one-on-one live video communication. Direct Connect – callers can instantly live connect from anywhere, using smart phones, tablets, etc. 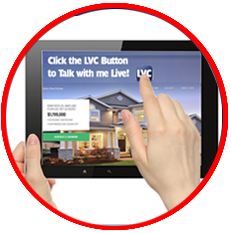 Live Button – enables users to instantly connect by Live Video by clicking the link or Button. "Live" Buttons can be added to websites, emails, or social media sites, profiles, etc. Click the "Live" Button on an email to See and Talk Live. Social Site Followers can also instantly Button Click, even without Registration or a Download. Messaging – if the LVC Host is offline or assisting another caller, the incoming caller has the option to leave a text, audio or video message. 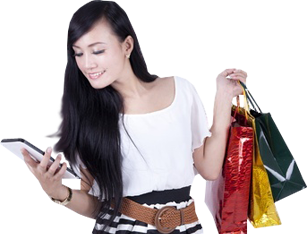 Message Forwarding – messages can be forwarded to Host’s email address, cell phone, or both, in addition to being accessible via the LVC interface. Call Hold Live Video Connector includes Call Hold. The user can put any Live Video Call on Hold. Call Forward With Live Video Connector you can forward calls to another device. Employee Authorization – provides registered employees the use of a business Video Extension via their own login, thereby protecting the business’ login & account information. Sending & Receiving Files – allows transmission of various file types (text, graphics, photos, videos, audios, etc) between users . 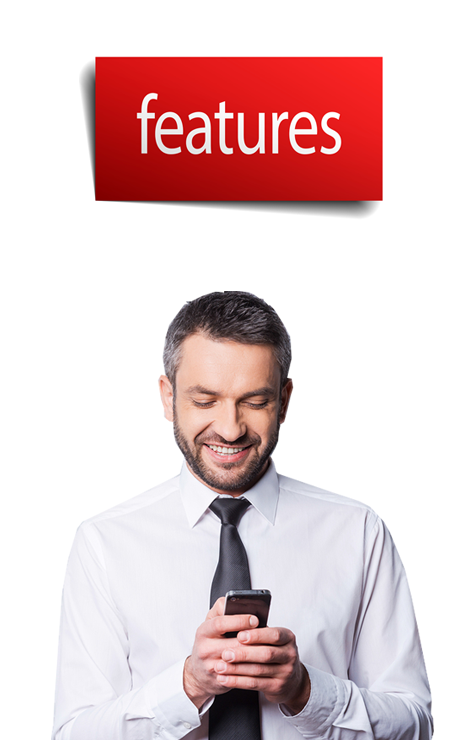 Text Messaging/ IM – allows both private & group instant messaging within a Live Video Call. Saving a Text Conversation – a copy of a text conversation can be sent to anyone by email. 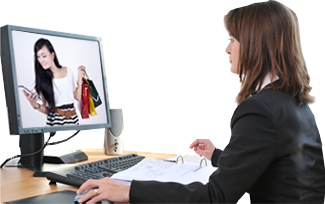 Call Transferring – Video calls can be transferred to any extension within the same business, even to employees in remote locations. Screen Sharing – users can share a view of their computer screen with other users connected to their BZ. Conferencing – a BZ Host can connect other Bz users to their Live Video Call (within the same business/ company). Call Recording – provides any user within a Live Video Call to capture the audio/video feed that appears in the main video window, & save it. Main Video Window – enables users to adjust the size of the main video window, as well as choose which of the connected users can appear there. Multiple Camera Setup – if a user’s computer enables multiple cameras, the user can select the main camera view. Add Video Extensions – users can increase the allotted number of Video Extensions by adding additional registered contacts. Business Search – both registered & unregistered Bz Connector users can search for businesses using the full or partial business name or business email address. Upon locating & selecting a business, users can direct connect. Business Profile – a form that displays the business name, description, pictures, contact information & locations. The Bz Call Controller is Mobile, so the Call can be answered or initiated on a Smart Phone, Tablet, Laptop or on your Office Desktop Computer. You’re always in touch, AND, if you’re on the line, the Caller can be informed that the line is busy and they can choose to be placed on Hold or have the option to leave a video, audio or text message. Users can also select people from the Directory who can answer the call. 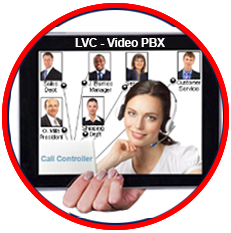 Our Bz Call Controller - Live Video PBX ensures that all Video Calls are immediately answered - if you’re Busy, calls are forwarded to Representatives that you assign, so Customers can always See & Talk to a Live Sales Person. Any employee can control calls.